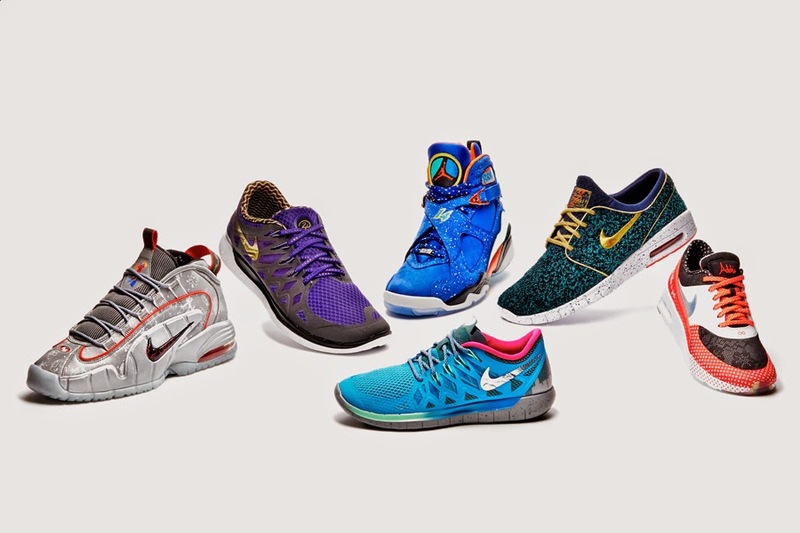 Has it really been ELEVEN years already since Nike and The Oregon Health & Science University came together for their annual collection? 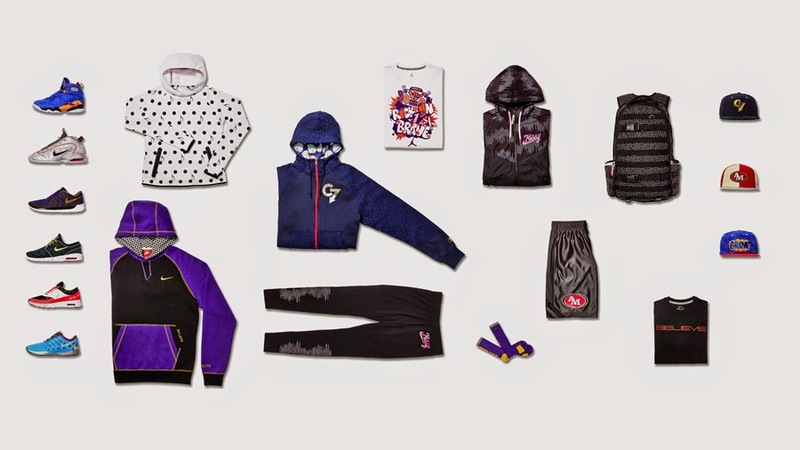 Known best as the Nike Doernbecher Freestyle Collection, this partnership has been around since 2004 and it has gained popularity since day 1. Although the intention was noble, it also has brought out the ugly side of the sneaker fan based. Resellers caught wind of the popularity and limited nature of the product, and began reselling sneakers that are meant for a good cause. Am sure the occurrence will be repeated again this year being how elevated the offering now with apparel as well as the signature sneakers.